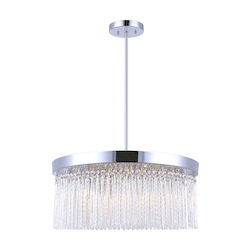 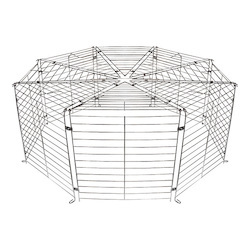 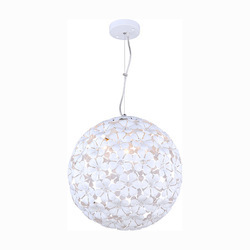 Canarm Vanessa, Ich172B03Bn10, 3 Lt Chandelier, Clear Crystals, 60W Type C, 9 3/4In. 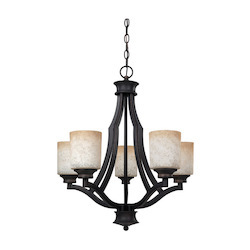 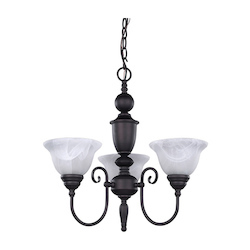 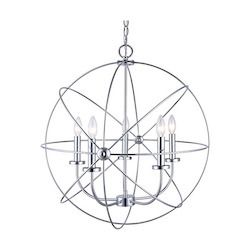 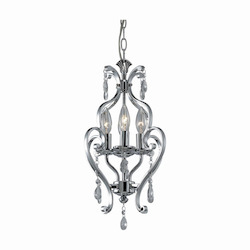 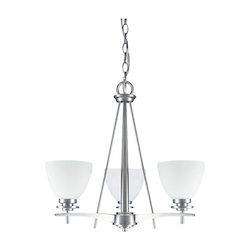 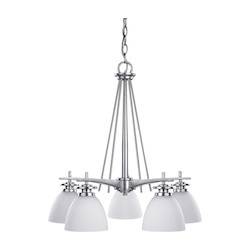 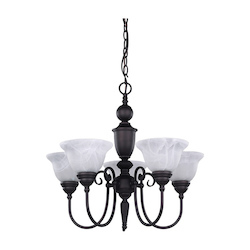 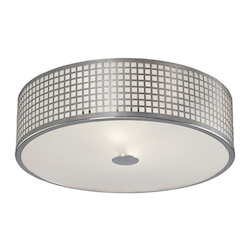 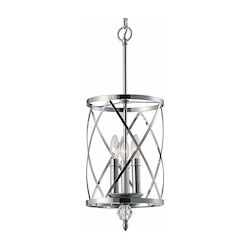 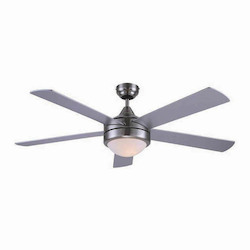 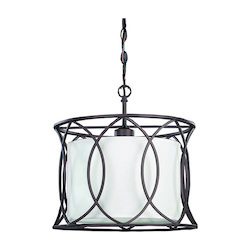 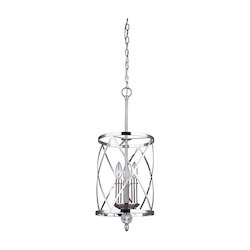 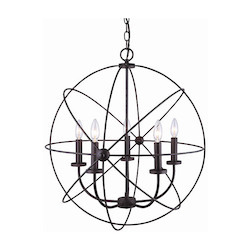 Canarm Vanessa, Ich172B03Ch10, 3 Lt Chandelier, Crystal Accent, 60W Type C, 9 3/4In. 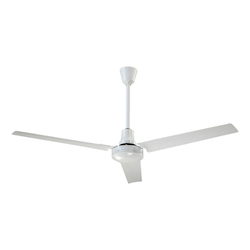 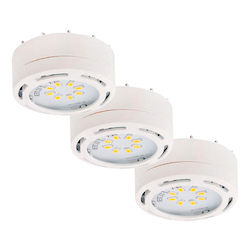 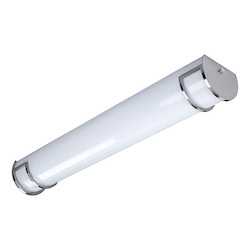 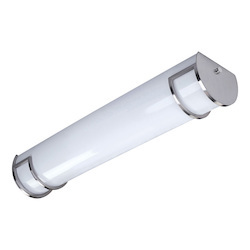 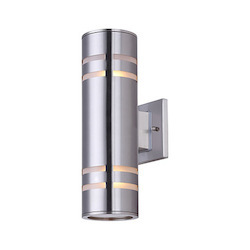 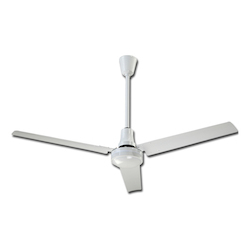 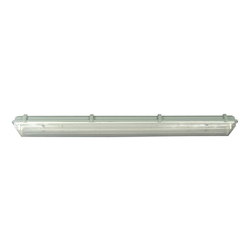 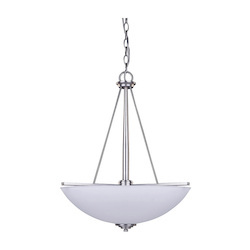 Canarm New Yorker, Ich256A05 Bpt, 5 Lt Chandelier, Flat Opal Glass, 100W Type A, 21"
Canarm Rue, Ipl587A01Ra, 1 Lt Rod Pendant, Flat Opal Glass, 60W Type A, 6.12In. 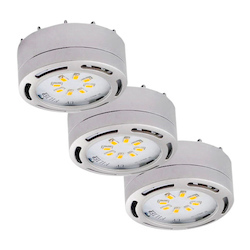 X 12. 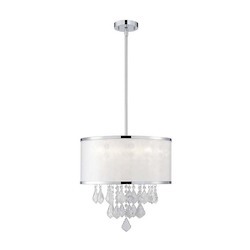 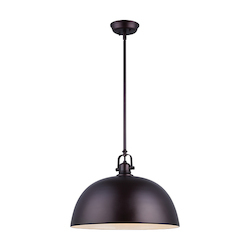 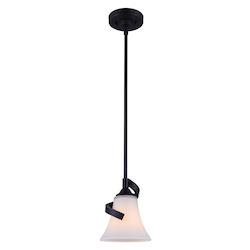 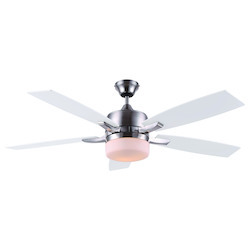 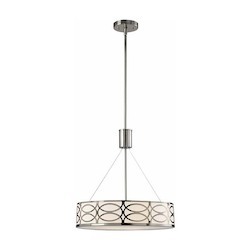 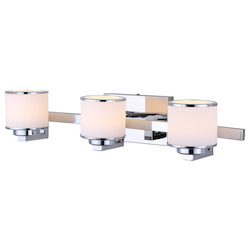 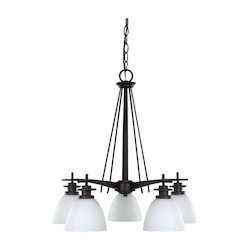 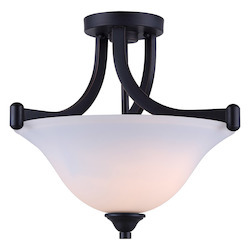 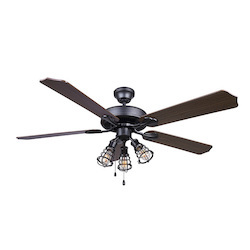 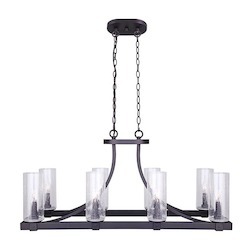 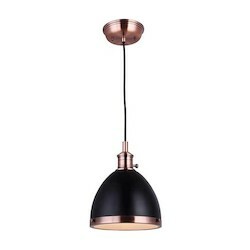 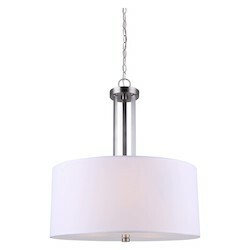 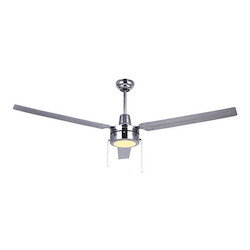 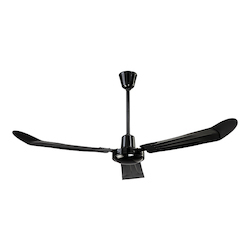 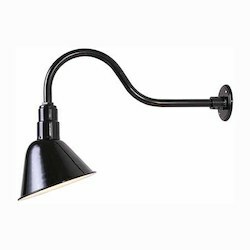 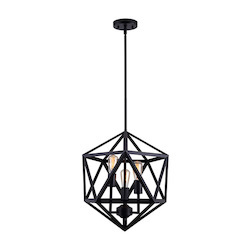 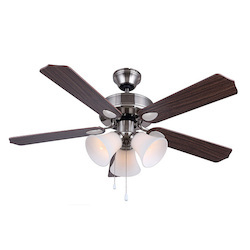 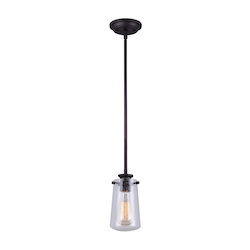 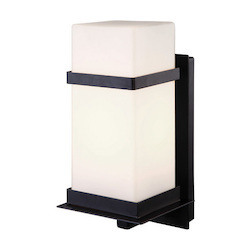 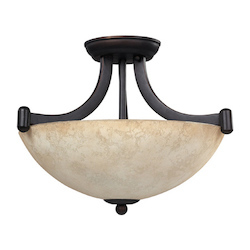 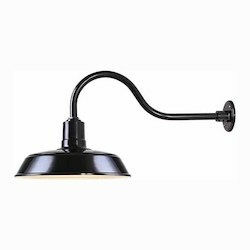 Canarm Drake, Ich173B03Bn18, 3 Lt Rod Chandelier, Acrylic Shade, 60W Type A, 18 1/4"
Canarm New Yorker, Ich256A05 Orb, 5 Lt Chandelier, Flat Opal Glass, 100W Type A, 21"